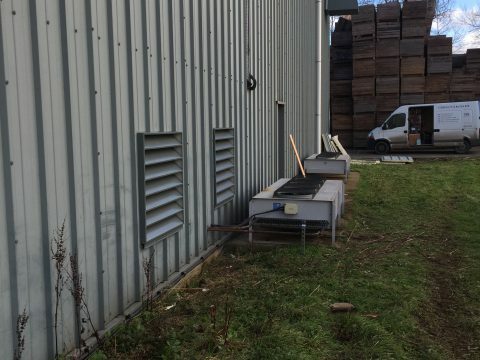 We have had uncounted years of experience with various styles of crop cooling equipment including Bradley, Pirie, Welvent and Eagle crop storage systems. 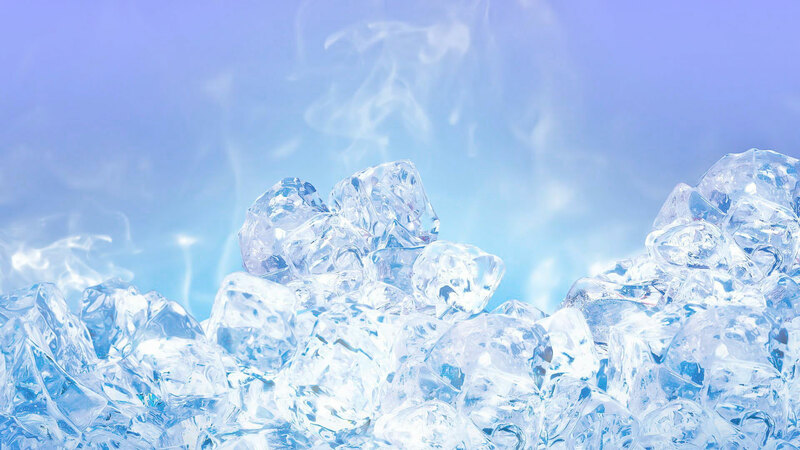 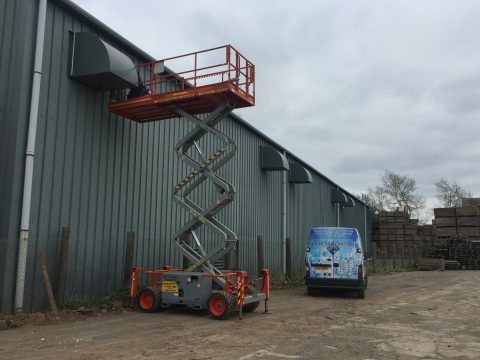 we have installed many cold stores over the last 20 years around Herefordshire/Shropshire/Worcestershire/ Somerset / Devon and Cornwall. 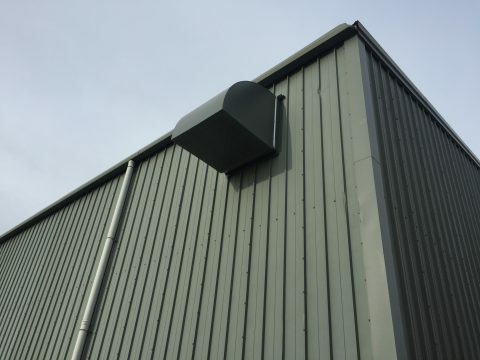 We have installed many ventilated / ambient stores and we manufacture our own cowls and fan boxes etc, along with control panels to suit each individual store. 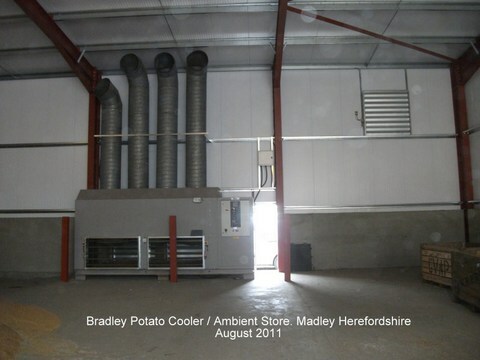 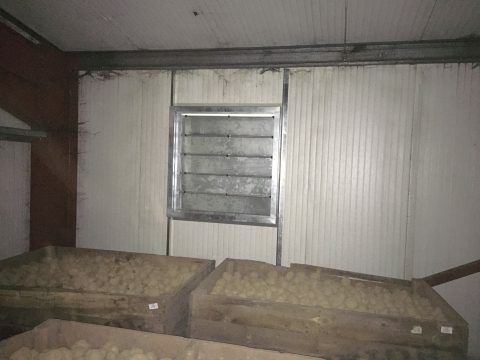 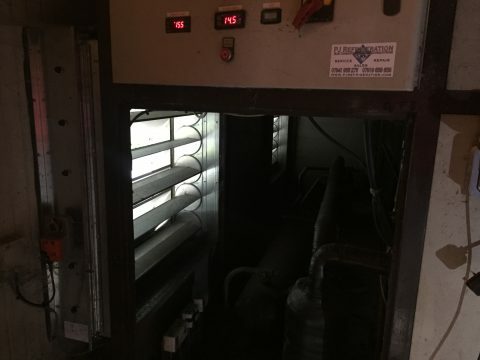 We have, over the last several years converted cold stores to ambient stores to allow air changes in the store to keep the crop fresh and reduce moisture build up .this will also reduce the running cost of fridge compressors when temperature is cold enough outside to use free cooling. 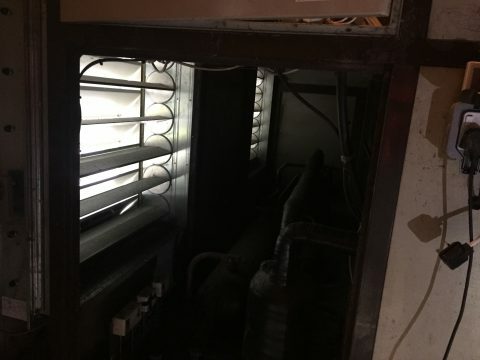 this works with louvers fitted to the rear of the fridge using the existing fridge fans to draw the outside air in to the store and and exhaust louvers to stop pressure build up. 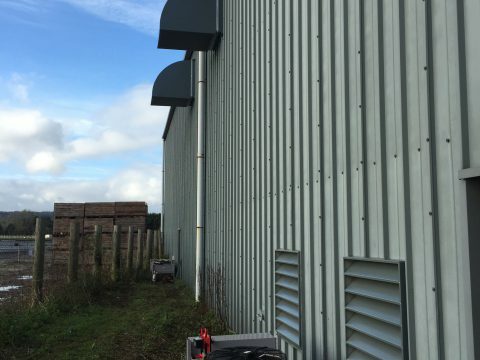 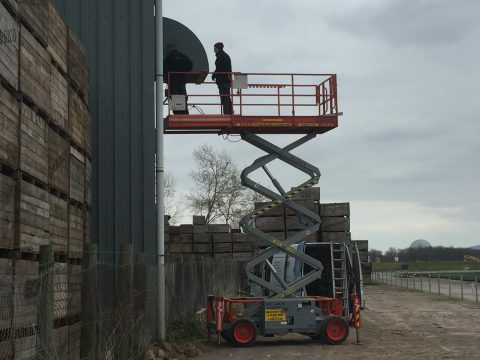 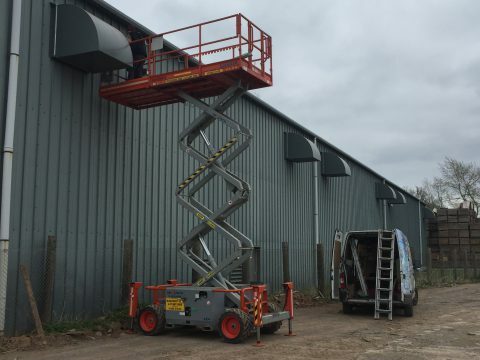 We are the ideal choice for growers or storage facilities who need regular maintenance, ensuring equipment works efficiently and effectively. 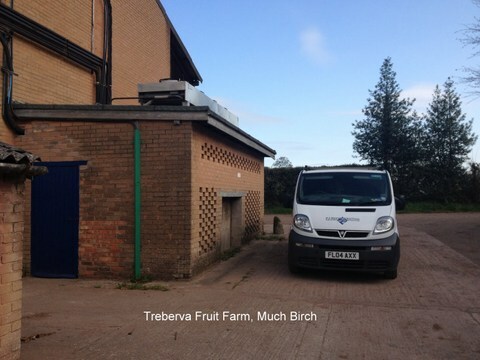 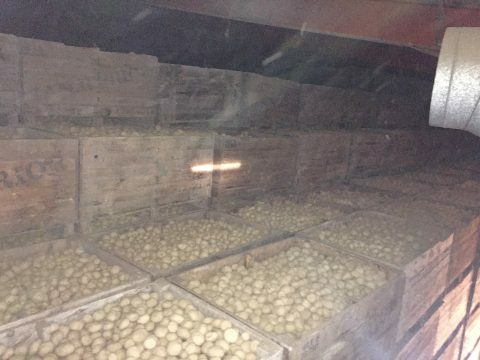 We have many contracts with local farmers in the Herefordshire and surrounding counties area, which in itself shows we are a reliable choice to suit you the customers individual requirements all at affordable rates.